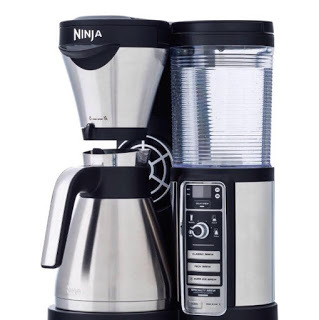 The best part of waking up is Ninja now brews my cup! 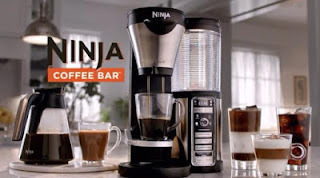 With the Ninja Coffee Bar my coffee has went from brewed to brewtastic! 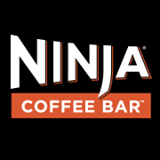 I love all the different ways you can fix coffee with the Ninja Coffee Bar. 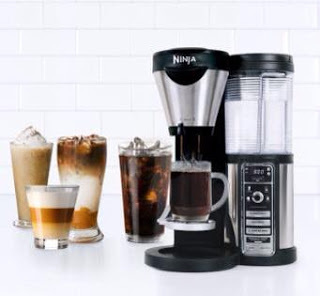 It comes with a carafe and frother and is so high tech it blows my mind. If you read my blog a lot you know coffee is my weakness. 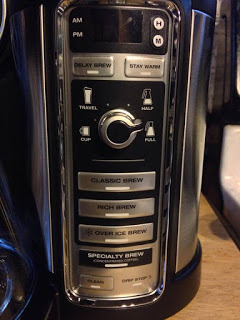 My favorite part of the day is waking up before the kids go to school making my cup of coffee and enjoying it. Those five or ten minutes in the morning may be the only quiet time in my day. 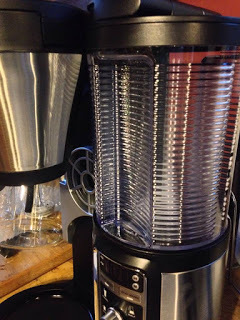 In the summer I love enjoying my coffee on the porch now though it is getting a bit cold for that here.